Some clients don’t pay their bills. Other clients refuse to pay on time. Then there are other clients who dispute each and every charge on their bill. Some clients feel they’re being overcharged. Others are surprised by the large figure they see on their bill. 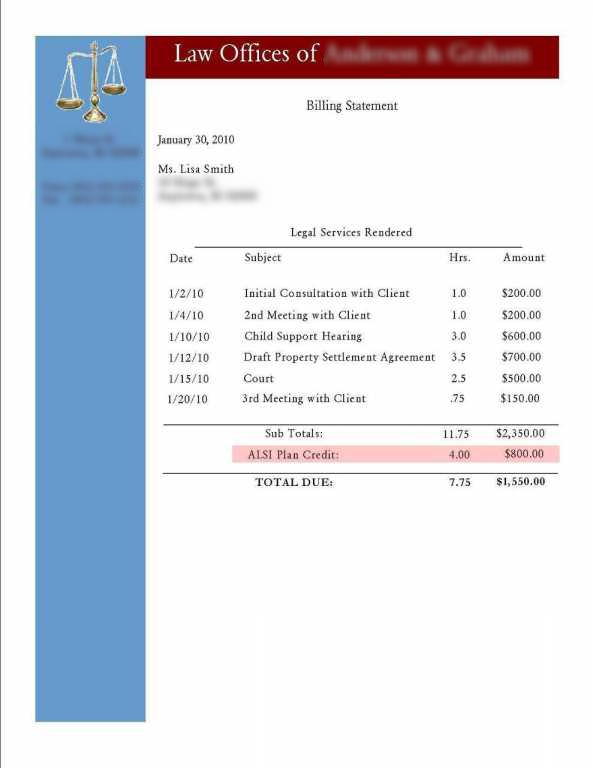 How do you get these clients to pay up? 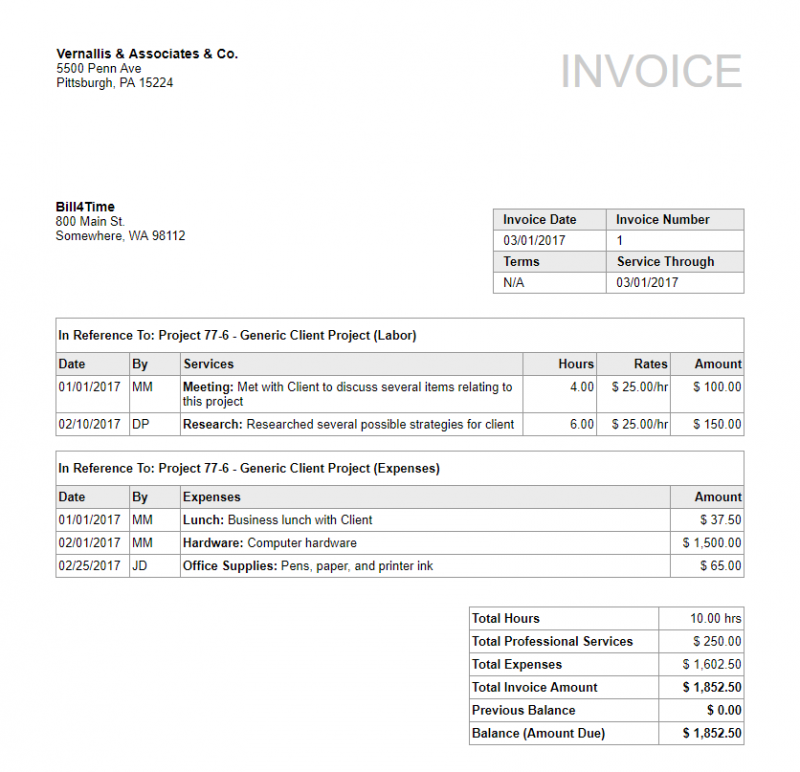 Does your invoice keep clients from paying? 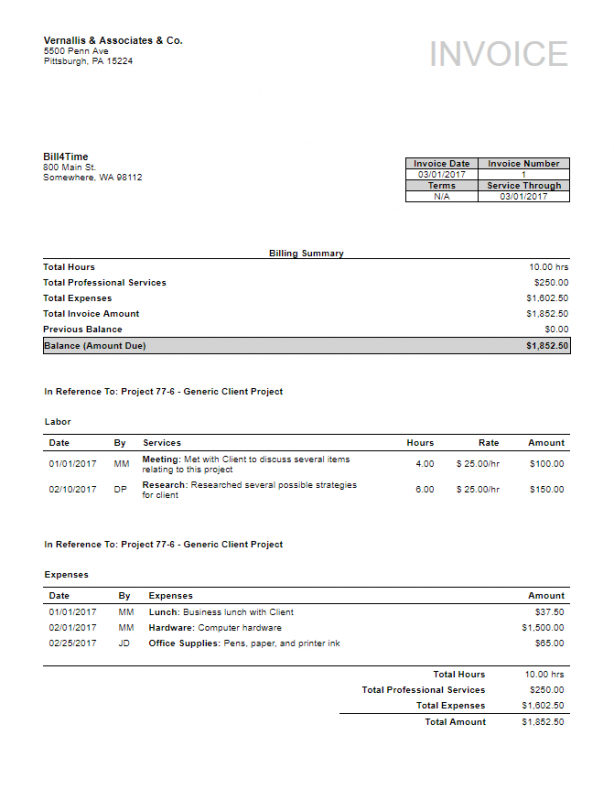 Clients treat invoices like requests. They scan through your invoice, looking to confirm or deny the information they see. 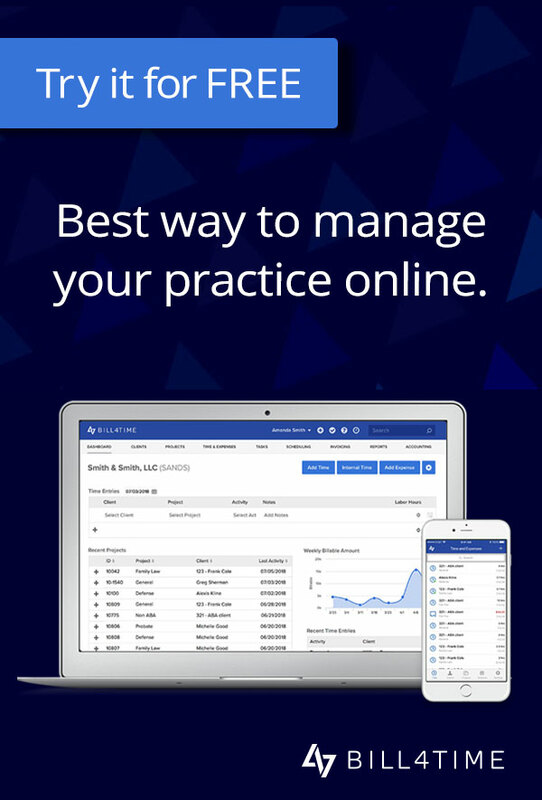 Want to increase the likelihood you’ll be paid for your work? 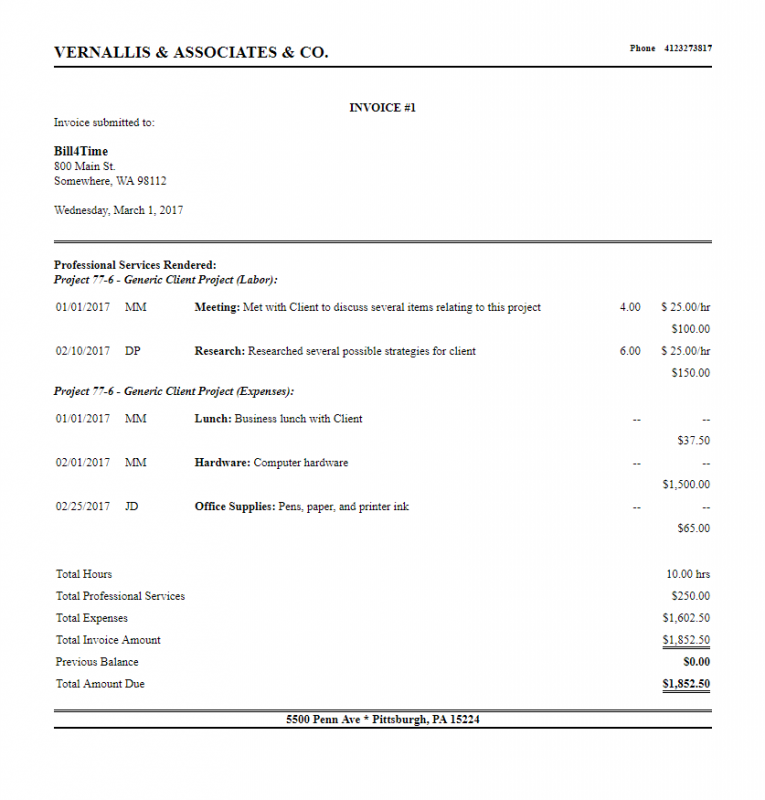 Your invoice needs to include a specific set of data, formatted in a way that’s easy to for clients to read. See anything wrong with this invoice? Lots of problems with this, isn’t there? You’d be surprised at the number of firms that settle for a subpar invoice like this. 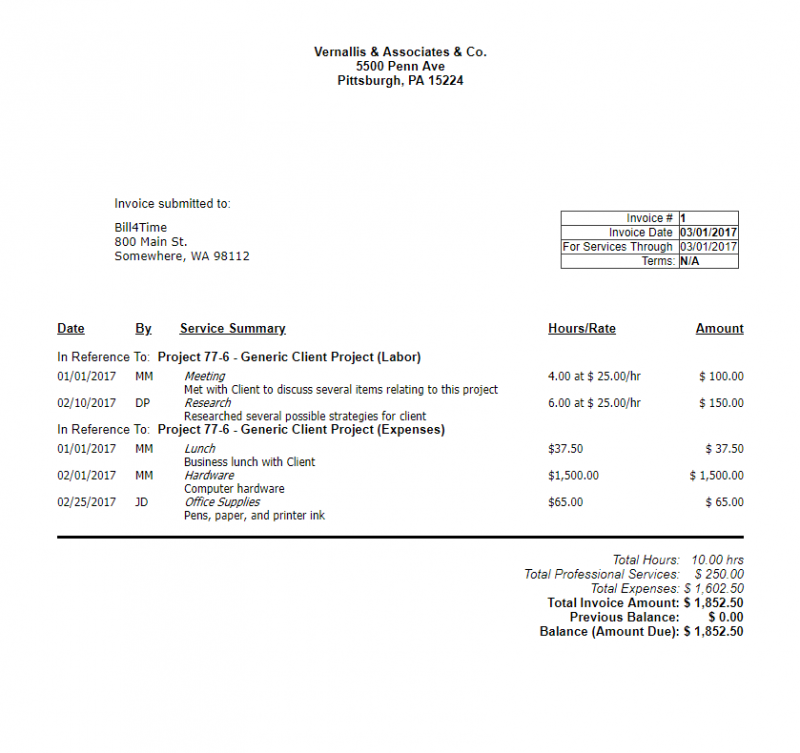 An invoice like this creates client objections. By creating questions in the mind of the client. Why am I getting another invoice? I just paid you two weeks ago. 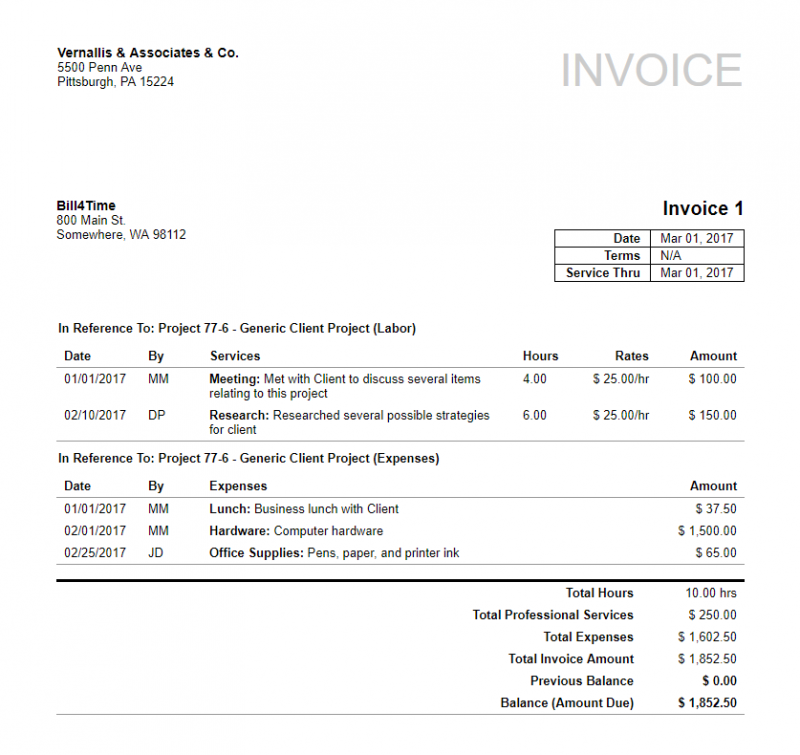 This invoice starves clients of the data they need to feel that their money is well spent. Most clients are reasonable. They’ll reach out to you in an attempt to find answers to these questions. If they’re ignored you may experience payment delays or non-payment altogether. Here’s a high quality alternative. See the difference? Several things jump out at the client here. Let’s assume your client is truly interested in paying your invoice. They’re primarily concerned with being treated fairly and paying for valuable work. This invoice puts their mind at ease. They’re now in a position to agree with you, to treat your invoice as facts. When that happens, your firm gets paid. Cognitive ease is a measure of how easy it is for our brains to process information. As people, we gravitate towards things that are easy, shying away from things that are hard. Familiar feels good, foreign feels uncomfortable. They should minimize the amount mental work your clients have to do to give you money. Each of these invoices use tables, spacing, bold and italics to create cognitive ease. Get these templates instantly with a free trial of Bill4Time. Occasionally, others refuse to pay their bills on time. This isn’t because they’re deadbeats. Sure deadbeats exist, but they’re the exception not the rule. You’re still in business. The vast majority of clients prefer to pay their bills on time. But your clients treat invoices like requests, optional details they can choose to either agree or disagree with. It gives your clients the data and simplicity they need to see your invoices as the facts they are. It’s a given, deadbeats will continue ignore their obligations. A properly formatted invoice means you’ve covered your bases. Client’s won’t be able to say they didn’t know. 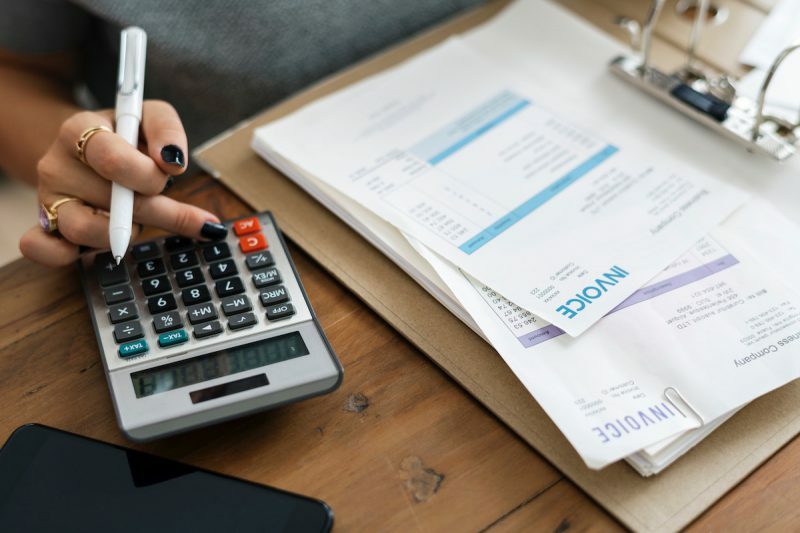 Consistent cash flow begins with good invoicing. Change your approach and you’ll find clients approach their invoices with the factual mindset you need.